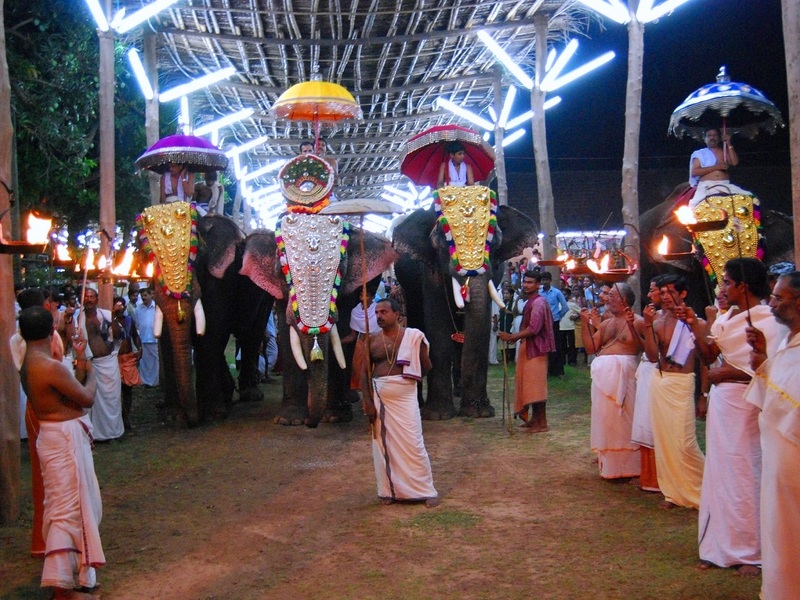 Sree Annapoorneshwari Temple, dedicated to Goddess Parvathi, is situated at Cherukunnu in Kannur. The deity here is worshipped as Annapurneshwari or the mother who vanquishes hunger. 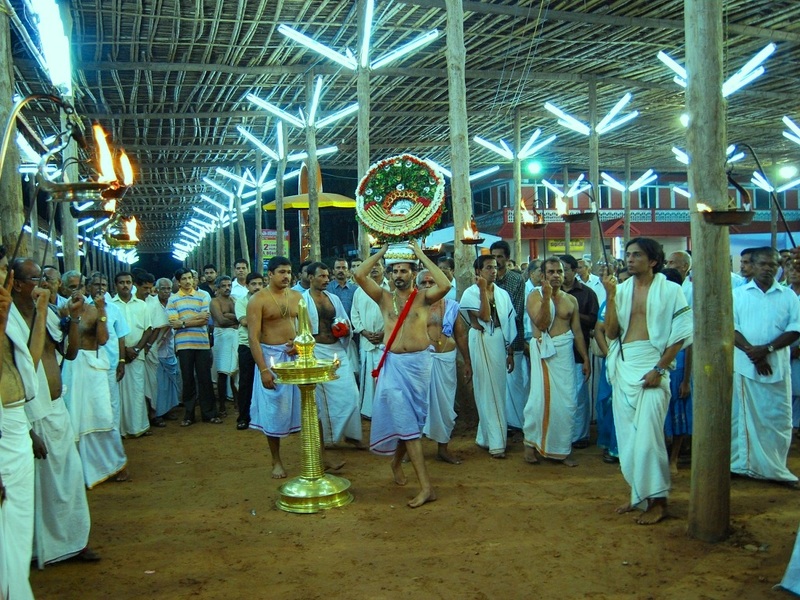 The temple annually celebrates Vishu Vilakku in the Malayalam month of Medam (April – May). The festival begins on the 1st of Medam lasts for seven days. 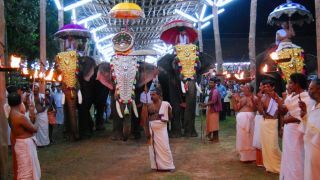 The ritual of Thidambu Nritham and elephant procession are the major highlights of Vishu festival at Cherukunnu Sree Annapoorneshwari Temple. 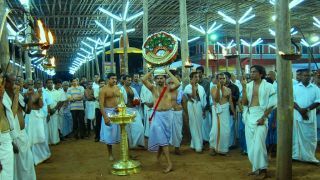 The Prathistha dinam of Cherukunnu Sree Annapoorneshwari Temple is observed on Pooyam asterism in the Malayalam month of Kumbham (February – March).